SCORE is proud to have the sponsorship of these leading organizations and companies to help us fulfill our mission: “SCORE provides resources and expertise to maximize the success of existing and emerging small businesses.” in Southern Nevada. The U.S. Small Business Administration established in 1953, provides financial, technical and management assistance to help Americans start, run, and grow their businesses. SCORE is a resource partner with the SBA. The SBA administers a Congressional grant, which provides SCORE with funding. SCORE volunteers work with the SBA to provide small business counseling and training to entrepreneurs through SBA offices. Bank of America serves individuals, small and middle market businesses and large corporations with a range of banking, investing, asset management and other financial and risk-management products and services. 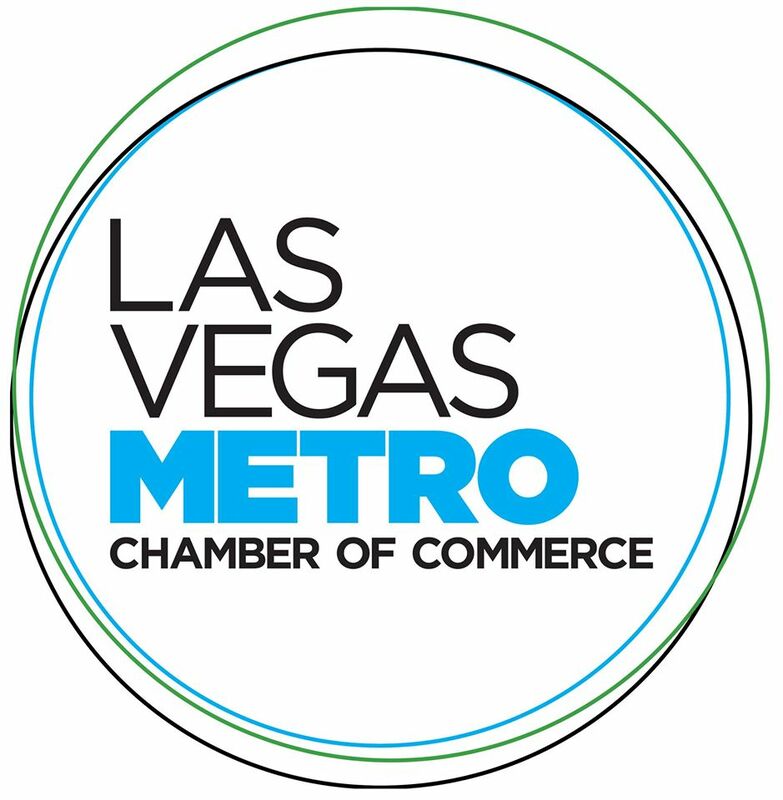 The Las Vegas Metro Chamber of Commerce works closely with SCORE to make Las Vegas a vibrant, place to start, grow and prosper as a business. We achieve this by seeking and actively engaging community-wide partners in making Las Vegas globally competitive and diverse as a business community. The chamber seeks to protect the business climate of southern Nevada, by Engaging in government affairs and responding to advocacy on behalf of the community during legislative sessions. The Chamber supports SCORE by providing resources to its Mentors who help Start, Grow and prosper business in Southern Nevada. FranNet is a large franchise network of local, franchise experts. Sarah Brown, the local FranNet consultant will help you navigate through a multitude of franchise opportunities. FranNet provides guidance, information and support to individuals who are interested in purchasing a franchised business. FranNet consultants specialize in helping their clients find the right franchise through their exclusive matchmaking process. Constant Contact®, Inc. is a leading provider of on-demand email marketing and interactive communications services for small businesses, associations and nonprofits. Through customizable, easy-to-use tools, including email marketing and online surveys, Constant Contact helps all types of small organizations build stronger customer relationships, drive sales and achieve success. Nevada State Bank, with assets of more than $4.3 billion, is the oldest and largest state-chartered commercial bank in Nevada, founded in 1959. A full-service bank with 54 branches statewide, Nevada State Bank offers a complete range of consumer, business and private banking services. It is a subsidiary of Salt Lake City-based Zions Bancorporation, one of the nation’s premier financial services companies. Wells Fargo & Company (NYSE: WFC) is a diversified financial services company providing banking, insurance, investments, mortgage and consumer finance through more than 11,000 stores, 12,359 ATMs, the internet and other distribution channels across North America and internationally. Sam’s Club is a Wal-Mart Company founded by Wal-Mart employees and named after Sam Walton Wal-Mart’s founder. The company strives for excellence, service, to its customers and the respect for individuals. We are proud to partner with SCORE to provide our business club members with free admission to optimize your business seminars. Southwest Gas Corporation was founded in 1931. It provides natural gas service to Arizona, Nevada, and portions of California, serving more than 2 million customers. Southwest Gas believes that developing clean natural gas energy sources is critical to reducing greenhouse gas emissions and providing an affordable and sustainable energy blend.